Do you like Chicken 65? How wonderful would it be if you have ten authentic and delicious Chicken 65 recipes in a single place? Well, that is what you are going to read in this post! Chicken 65 is one dish that makes just about anybody’s mouth water. And why not? 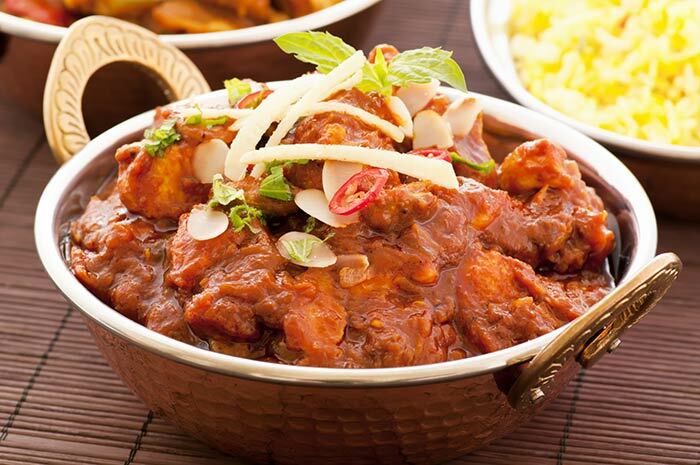 A perfect balance of spice, this Indian recipe has made its way into the hearts of several thousand across the globe. It is needless to say that the authentic recipe now has more than one variant and is made in both starter and gravy forms. Do you know how to make chicken 65 gravy? So want to check out what those sinfully delectable Chicken 65 gravy recipes are? Give this post a read! This is a delicious dish that can be made at home without a lot of effort. 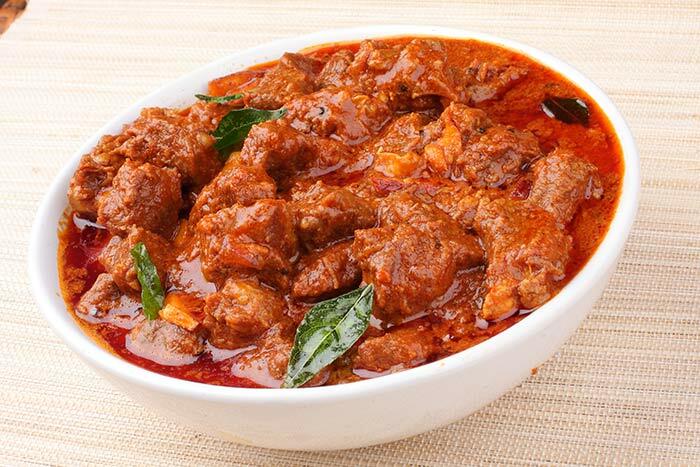 The usage of curry leaves adds a special flavor to the dish and you can make it with gravy by adding more tomatoes. Marinate chicken with egg, coriander powder, and corn flour, salt. Fry the marinated chicken in oil. Then add the tomato puree, black pepper, cumin, red chilies, green chilies, garlic and ginger in pan. Add the chopped curry leaves and simmer. 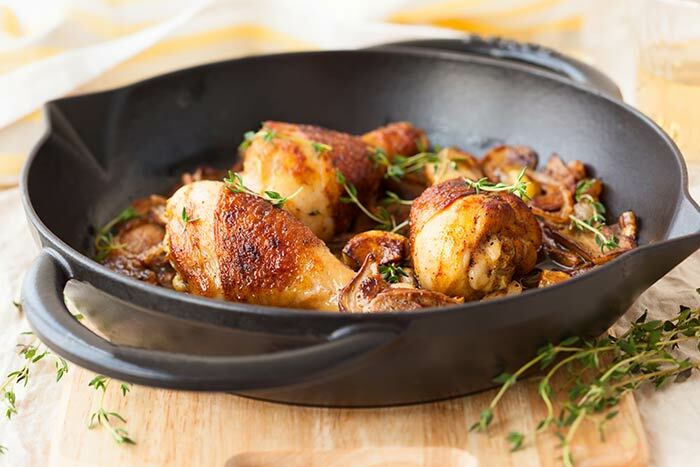 This delicious Chicken 65 Gravy can be made at home, even though the taste and flavor will resemble the variant available generally in restaurants. It is quite spicy and you can use more amount of curd to make the gravy. Wash the chicken pieces well and pat dry. Chop into cubes. Mix chicken with ingredients barring oil in a bowl. Marinate it for 30 minutes. Heat the oil and deep-fry marinated chicken. The gravy will thicken after some time. 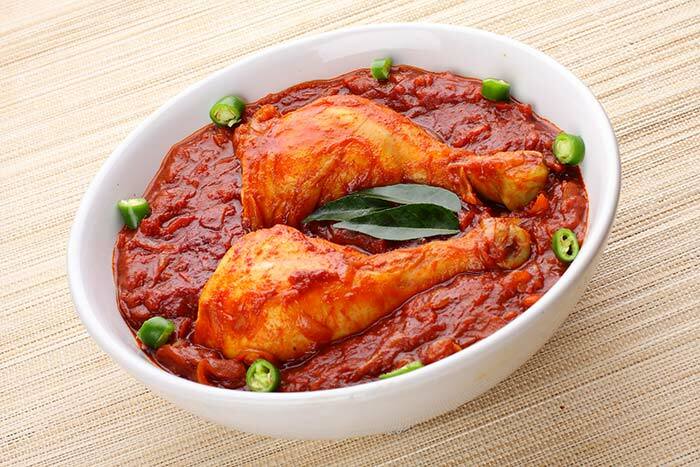 This is a nice variation of the popular Chicken 65 gravy that has its origins in South Indian cuisine. Use of lemon and yogurt makes this gravy taste bit sourer as it is. However, you can serve it to guests with the assurance of getting rave reviews. Mix Chicken, turmeric powder, red chili powder, ginger-garlic paste, lemon juice, flour, eggs, garam masala well. Let these marinate for an hour. Deep fry the marinated chicken in oil. In another pan, fry ginger & garlic paste and then add curry leaves and green chilies. Add the yogurt paste and salt. Stir fry and add the chicken pieces. The gravy will be thick. Before serving, sprinkle mint and coriander leaves. This variation of popular Chicken 65 gravy is tantalizing to say the least. Lemon juice adds a tangy flavor to the dish. You may add a little water to make gravy out of this. At first, marinate chicken pieces with salt and lemon juice. Now blend all ingredients well-barring green chilies, oil, curry leaves. Then marinate chicken pieces with it. After some time, fry the green chilies and curry leaves in oil. Then fry marinated chicken pieces for some time on low flame. The gravy will form. Garnish with fried chilly and curry leaves. This is a spin off on widely popular Chicken 65 gravy. 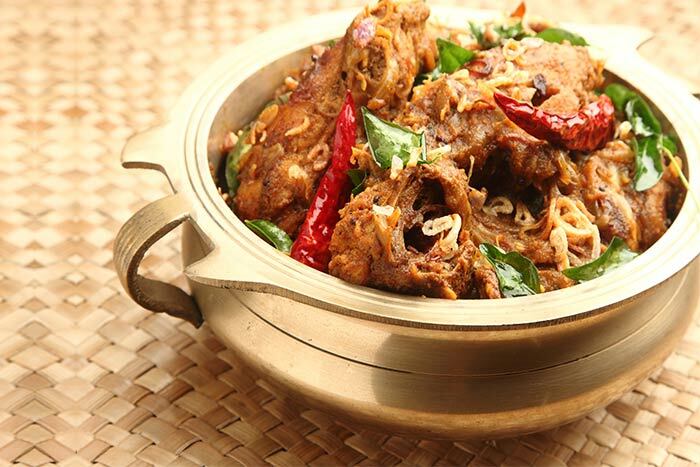 In the Kerala cuisine method, vinegar and lemon wedges are used for adding the sour and tangy flavor to the meat. Marinate the chicken with all ingredients. Heat up oil in wok. Fry chicken until they become golden brown. Add more lemon juice, more to make it gravy like. Garnish with lemon wedges and onion rings. This is a spicy variation of the authentic Chicken 65 dish. Its base ingredient is tomatoes, which add a nice and rich flavor and color to the dish. Cardamom and bay leaves also add to the flavor. Grind all dry spices to a powder. Now fry masala mixture with onions and ginger-garlic paste in oil. Add chicken to the masala paste and cook. Then add turmeric, chicken powder, cumin powder, chili powder, coriander powder, salt, and water. Cook till chicken turns tender, and gravy is thickened. Add lemon juice with coriander leaves and serve it hot. 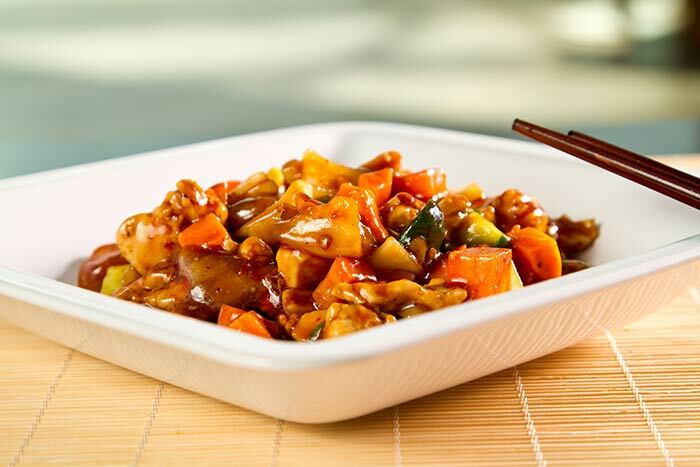 Chinese Chicken dishes are well accepted in almost all countries. 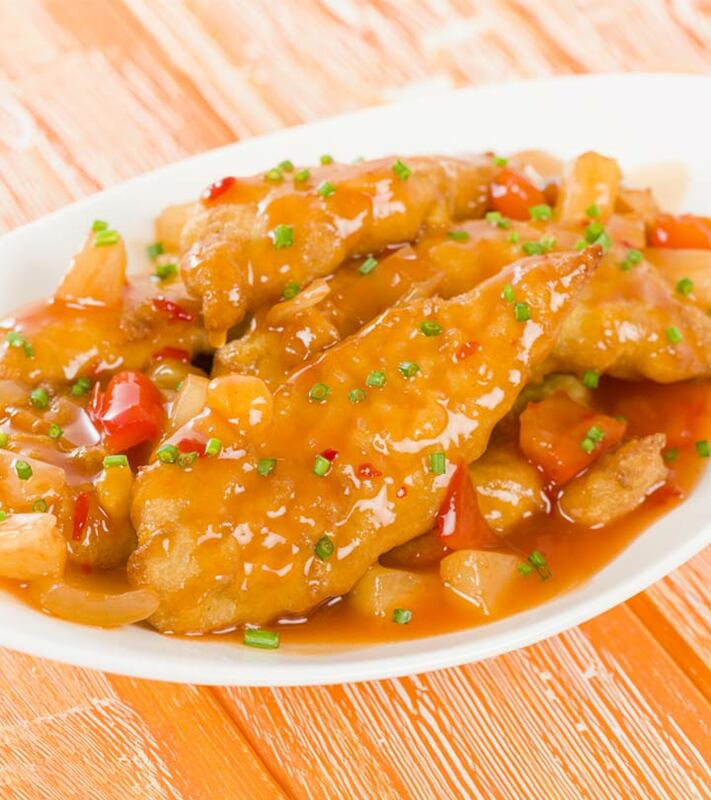 The main advantage of preparing the Chinese variation of Chicken 65 is you can prepare it with few ingredients. Grind fennel seeds, ginger, and garlic well. Mix vinegar, salt, ground masala with chili powder in bowl. Marinate chicken with this mix for an hour. Cook the chicken in wok for some time with oil. Fry until the gravy is thick, and chicken is brownish. 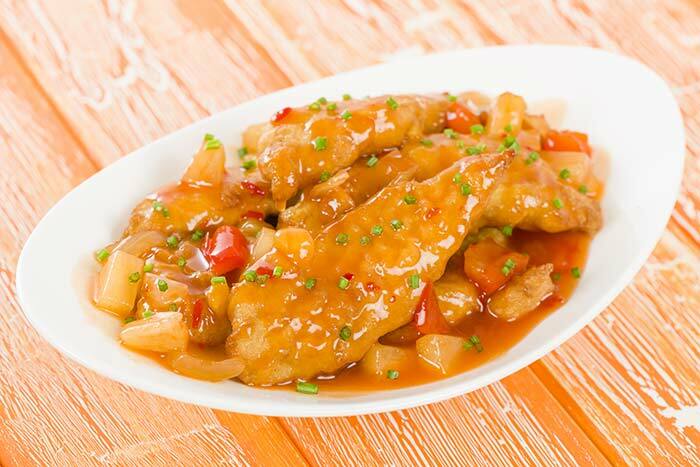 This is one healthy variant of the chicken 65 dish that is a must try! 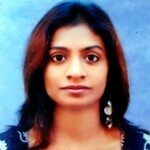 This can be made using a microwave, and hence less oil is required. If you want it gravy style, prepare some gravy earlier to dip the pieces in. Marinate chicken in a paste made with all other ingredients. Place a baking pan in the oven with chicken on it. Cook at high heat for 15 minutes. Take out the pieces, flip and cook again. Stop when the chicken turns reddish in hue. Serve with gravy and lemon juice sprinkled on top. 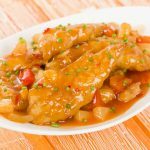 This recipe of chicken 65 with gravy is a variation for those people who yearn for spicy and yummy chicken dishes with a tinge of chili. This tastes like chili chicken and the addition of capsicum makes it even yummier. 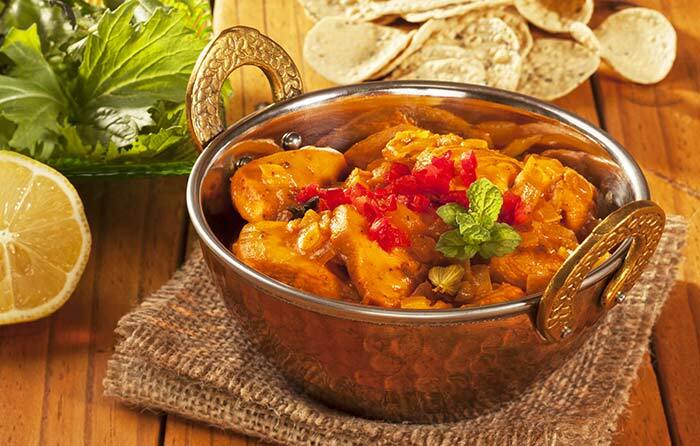 Blend vinegar, curd and chili chicken masala in bowl. Then dip chicken pieces and marinate for some time. Deep fry the marinated chicken pieces till they are brown. Saute the chili and capsicum slices in oil. Pour in fried chicken pieces and cook. Add lemon juice to make the gravy and garnish with coriander leaves. 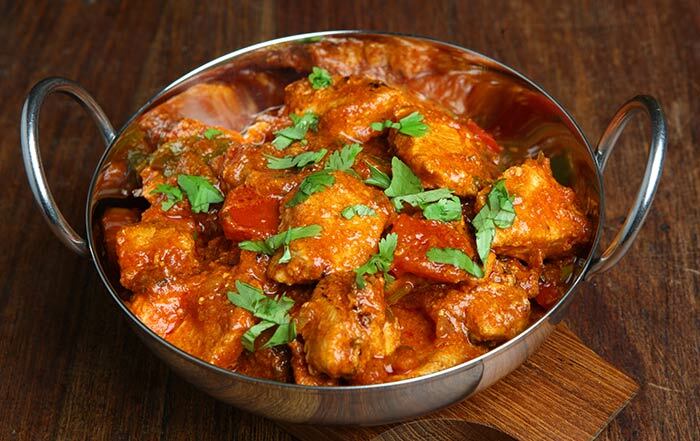 This is one chicken 65 dish that should be served piping hot with roti or white rice. Using cayenne and fresh curry leaves makes the flavor just irresistible. Deep fry chicken pieces in oil. Simmer and add the chopped onions. Then add the garlic and cook for a few minutes. Add curry leaves and cayenne. Add the cooked chicken to pan and pour in broth and ketchup. Simmer for a few minutes and serve hot. This should be served with white steamed rice. No South Indian party is complete without a chicken 65 dish, and now this trend is spreading across the nation. 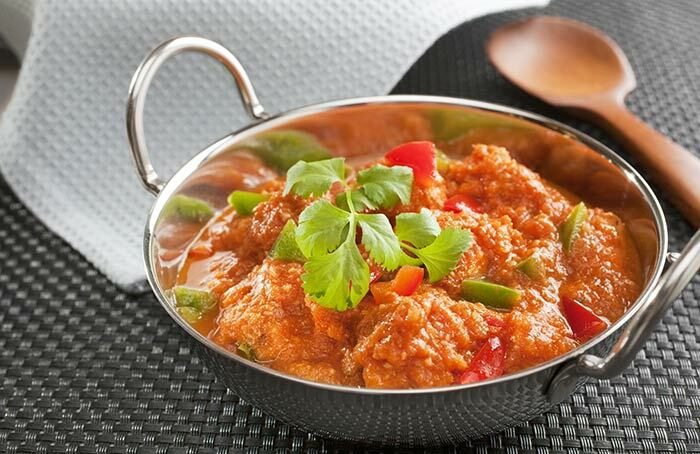 A dish that goes great with rotis, paranthas or even rice, the chicken 65 gravy is easy to prepare, healthy and simply sumptuous. So, how do you like your chicken 65? Do you know any other recipes of chicken 65 gravy, share with us in the comments section below! Super Simple Butter Chicken Recipe!